Hope you all are having a great weekend. Every girl likes to wear shorts and knee length dresses during summer. But it results in unpleasant tan on hands,legs and even on face and neck even if you use sunscreen. There are many store brought product to remove tan but we can’t say that it is 100% effective and safe on our delicate skin.So it is better to use natural ingredients to treat our skin.I personally prefer natural products over store bought one. If you are looking for a natural yet effective DIY for tan removal then you are at the right place.You can also use this to remove tan from leg and hands.So lets move on to the DIY face pack. If you have dry skin then you can substitute multani mitti with milk powder or rice powder. If you think that multani mitti dries out your skin. 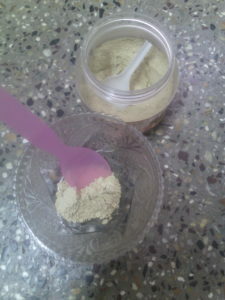 Take 1 spoon multani mitti in a bowl. 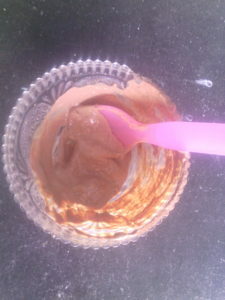 Now add 1/2 spoon of red sandalwood powder to it. Now mix it really well.Add 2 spoons of rose water to it, You can add honey and lemon juice(5 to 10 drops) at this stage. Mix until desired consistency is obtained. The face pack is ready to use. Wash your face and apply this pack all over face and neck. You can even apply it all over hand and legs.Leave it for 15 to 20 minutes and then wash it with running water by massaging your face in circular motion. Follow it with a good moisturizer or any aloe vera gel. Repeat this on alternate days to remove tan quickly. 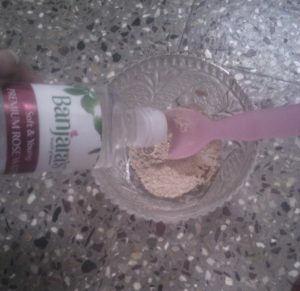 This helps to remove dead cells and excess oil from skin. It opens up the pores and clears it. 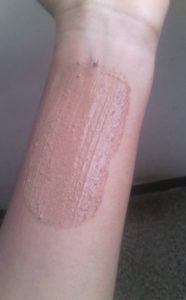 It removes tan with regular usage and It has essential minerals to keep our skin healthy and glowing. This helps to remove tan and spots from our skin. It removes tan quickly from the skin leaving our skin even toned. It also prevents acne. Red sandal powder has scrubbing effect which leaves our skin polished. 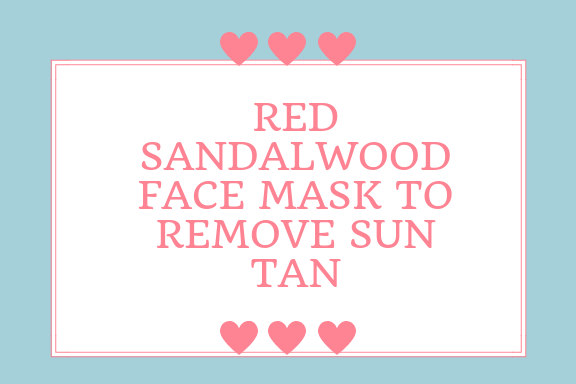 The Red sandalwood powder makes skin glowing with regular usage. Rose water maintains pH level of skin also leaves skin soft and smooth.It prevents skin dryness. Honey and lemon juice had mild bleaching effects and they reduce tan to a great extent. Unless you are allergic to these ingredients you can include them in your face pack. I suggest using these in your face pack if you want to remove tan quickly. Share your opinion in comments section. 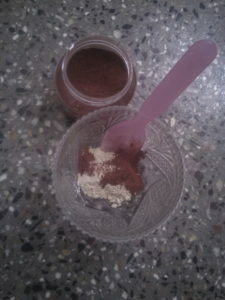 I never use red sandalwood powder on my skin, when have used that white one. Would definitely try this recipe. Thanks for sharing.